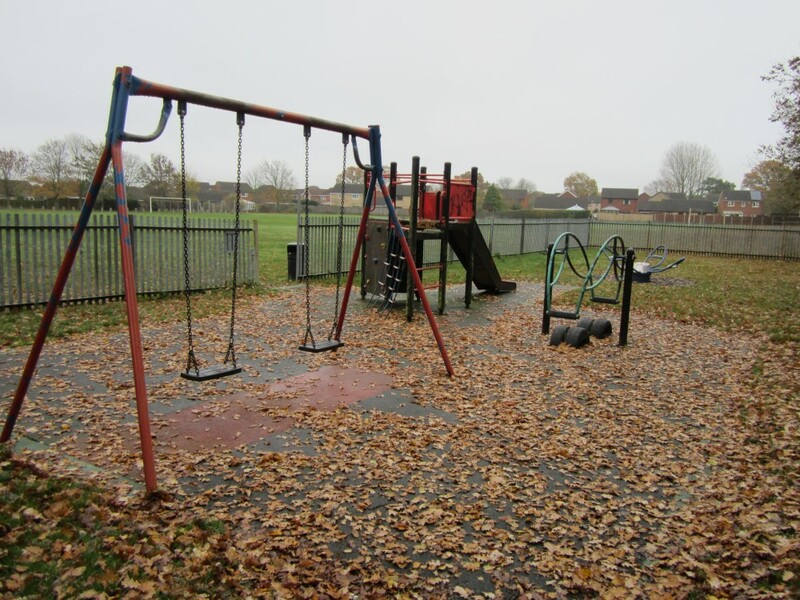 A small play area surrounded by housing, accessed down a footpath near to the bottom of Cartledge Close. 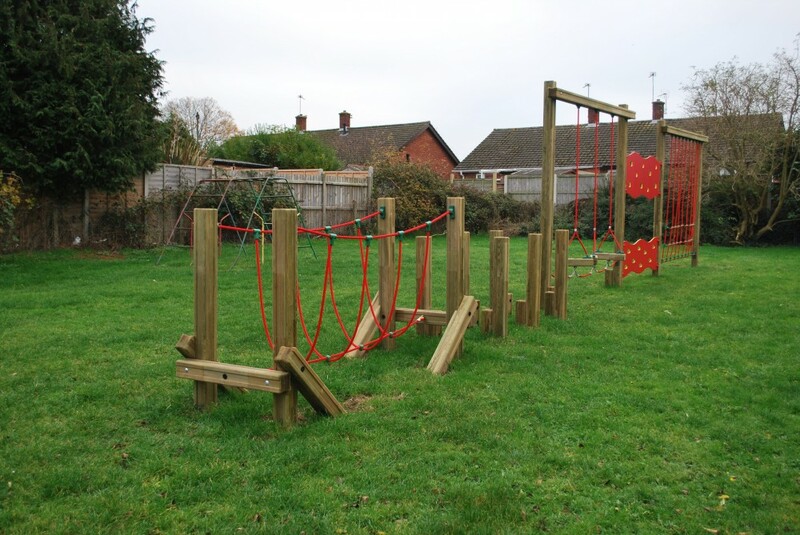 Has some good quality wooden climbing and balancing equipment and a picnic table. Parking is on street or in the residents’ car park at the end of Cartledge Close. 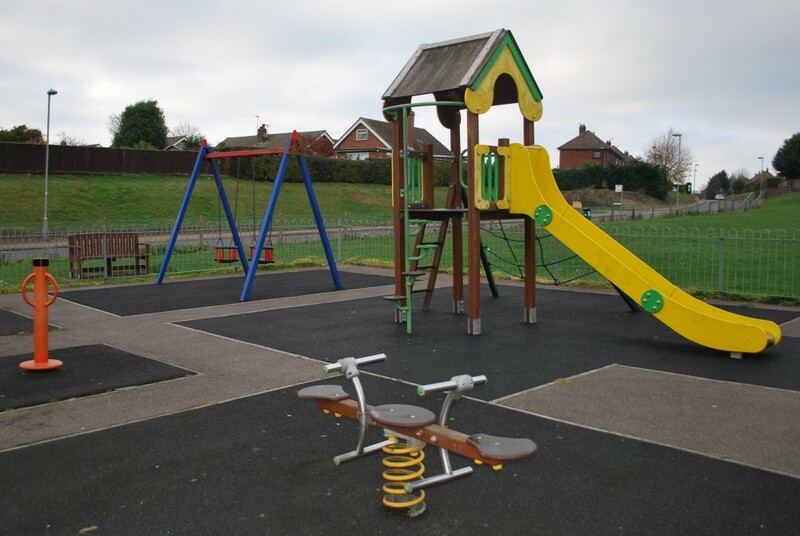 Set in a huge playing field which it shares with Dereham Rugby Football Club and next to the Moorgate Allotments, this is an extensively equipped play area for children of all ages. 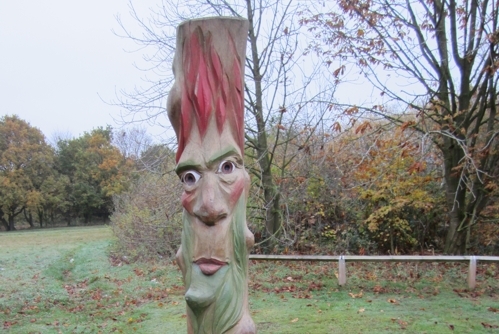 It can be accessed on foot via a pathway from Moorgate Road, near the junction with Southend and South Green, a walk of approximately 5 minutes. Alternatively, there is a footpath to the adjacent allotments which leads through lovely landscaped gardens from Russet Way. The nearest parking is at the end of South Green Gardens where you can access the play area directly via a flight of steps, or, at the other end of the playing field there is a large car park behind the rugby club at the very end of Moorgate Road. 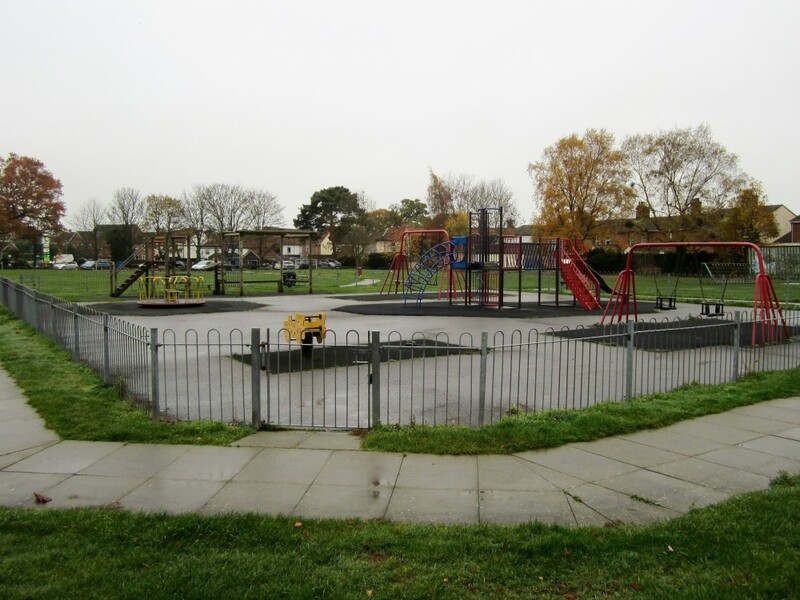 The playground is set in a enclosed area at one end of a pleasant landscaped playing field. 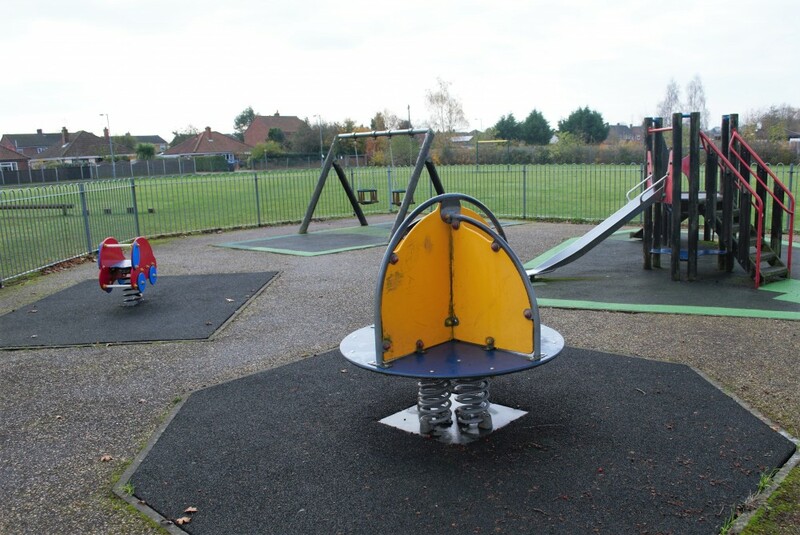 Although small, the play equipment is in good condition and includes swings, a slide and various climbing equipment. If arriving by car, parking is nearby on street. A small but tidy playground set in a larger field at the side of Sandy Lane and adjacent to the Gemini public House. Although there is no restriction on parking on Sandy Lane itself, the road is quite narrow and it would be better to walk or to park in the car park of the public house next door. 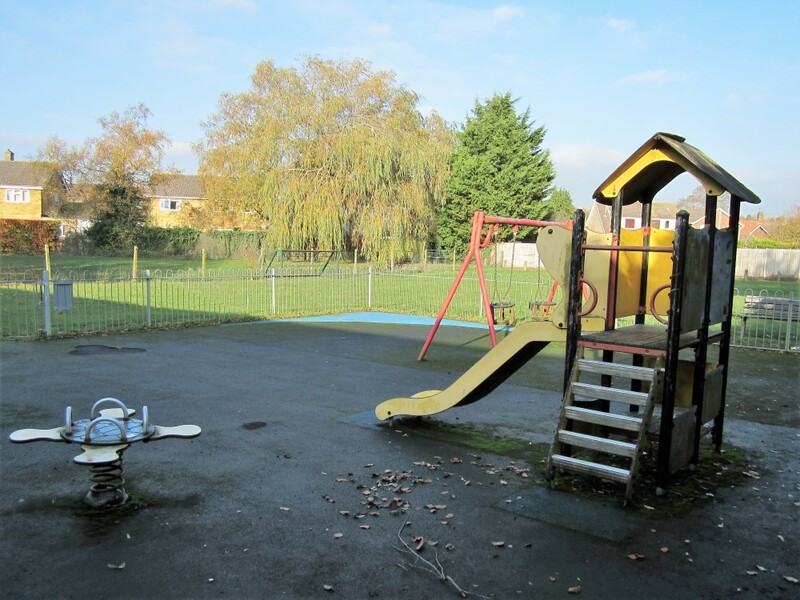 Between Brussels Close and Limassol Road, tucked in behind the Toftwood Angling Club pond is this playground standing in attractive landscaped grounds. 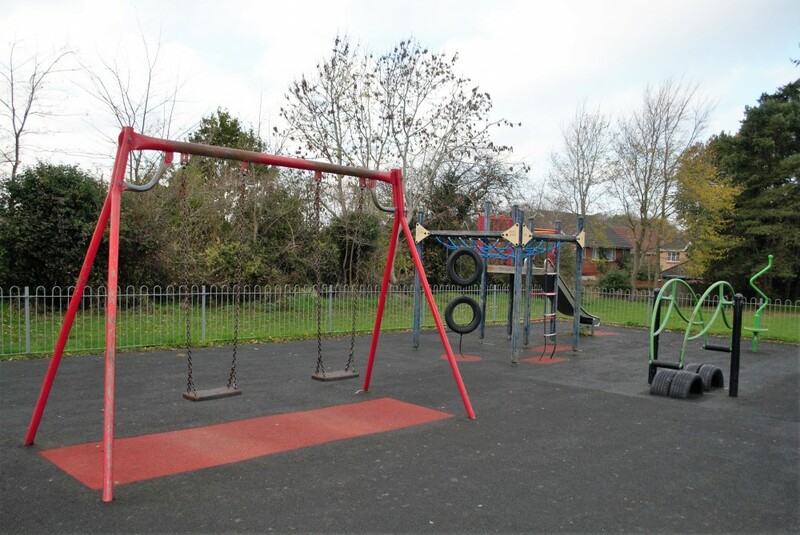 Although not very large, the playground is secure and well maintained and in a very attractive setting with several footpaths. Parking is on street. 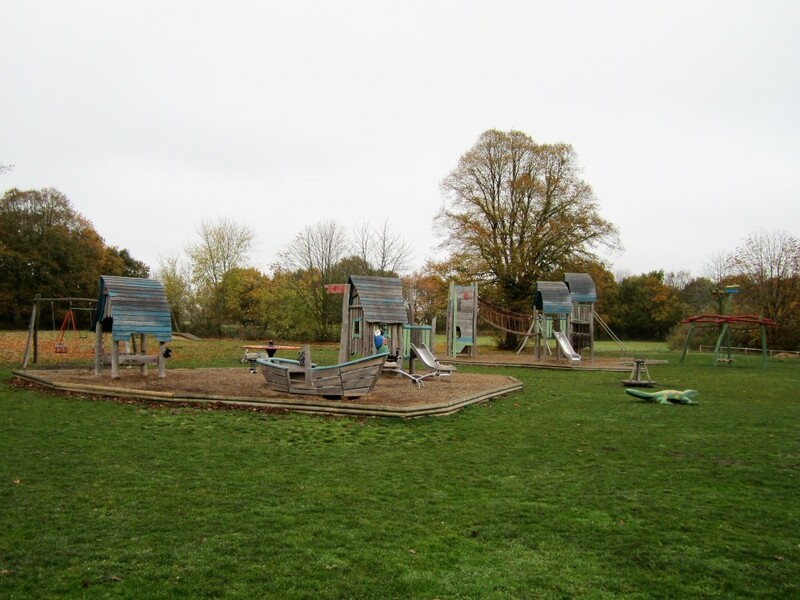 Although situated right next to Toftwood Village Hall, this playground is not accessible from the Village Hall, but can be accessed via a footpath a little further along the Shipdham Road. If approaching by car, it is best to park on Old Hall Road (at approx NR191SE) and walk across the field that is bounded on two sides by a stream. You must cross the bridge to reach the play area and then on looking back you can see how beautiful the setting is. The play area itself is small. This is a small enclosed playground next to the Toftwood Junior School on Westfield Road and set in a larger playing field at the corner with School Lane. There is some climbing and balancing equipment in the field as well as goal posts. Parking is on street. Neatherd Moor is a large area of moorland on the NNE side of Dereham town, but not far from the town centre. 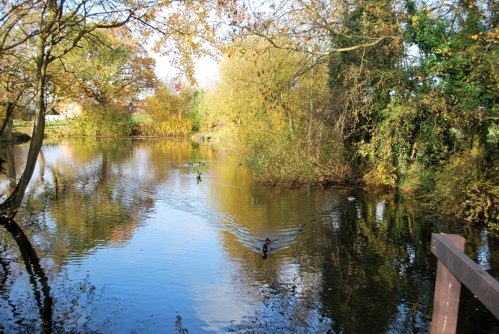 It is criss-crossed with small streams and footpaths and gradually gives way to farmland. At the intersection of Neatherd Road and Crown Road is a parking area. This is right next to the playground and the attractive duck pond. 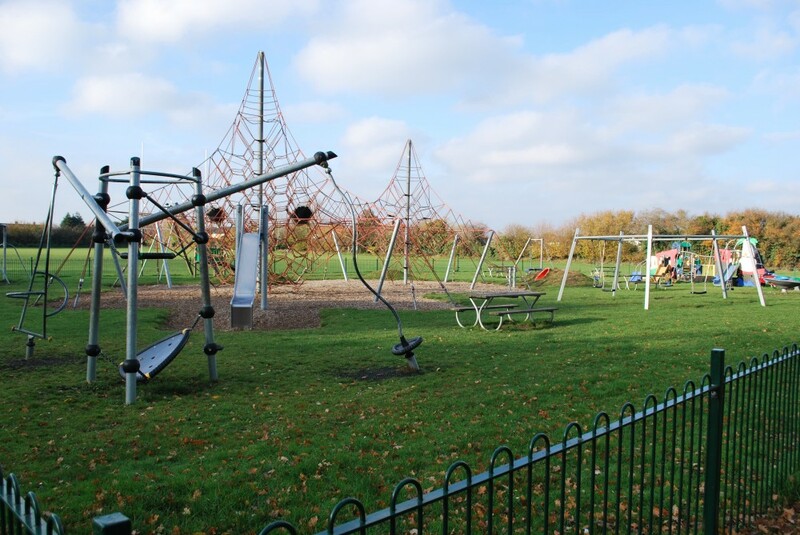 The playground is very well equipped with a large range of equipment for climbing, swinging, balancing and even a zip wire. 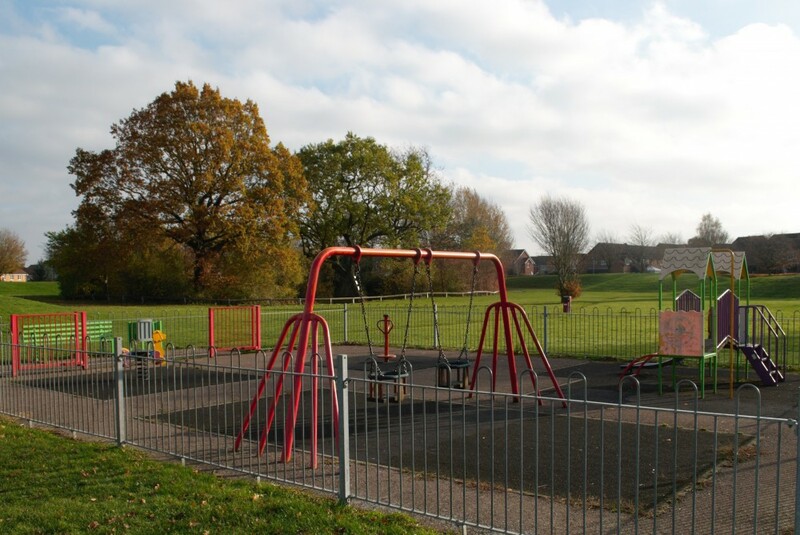 Toftwood Recreation Ground can be found at the end of Recreation Road, Toftwood. It is the home of Toftwood United Youth Football Club and has two grass pitches, one mini, one full size, without floodlights. At one end of the playing field is a fenced playground with a limited range of play equipment. The ground can be accessed by car, via Recreation Road – but there is little on street parking. The edge of pitch parking is not opened except on match days. It is better approached on foot. 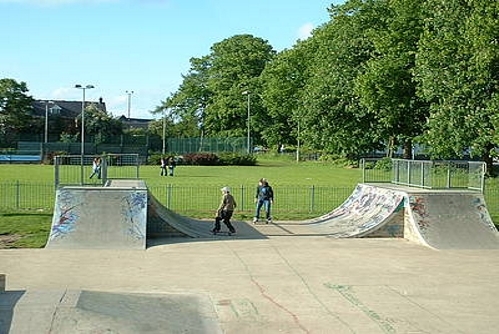 Conveniently situated between Station Road and London Road, this playing field has a large range of facilities. In addition to four tennis courts, there is a skate park, a basketball goalpost, mini goal posts and an enclosed playground. The playground is well equipped and well maintained. Access by car is from the London Road and there is off-road parking. On foot, the recreation ground is easily accessed from Station Road, Commercial Road, London Road and within easy walking distance of the town centre and other local attractions.